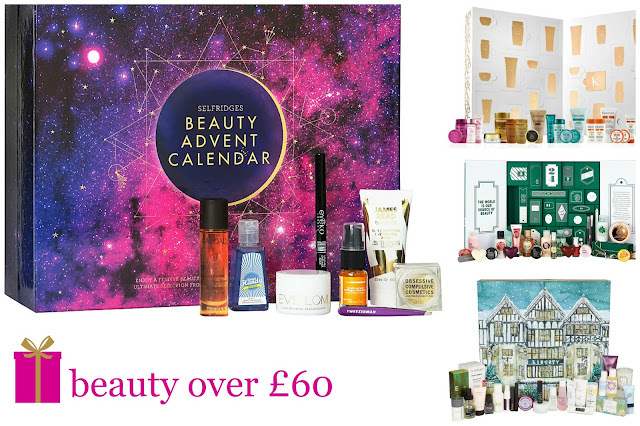 The cheaper of two advent calendars from Selfridges the Beauty Workship calendar has £226 worth of beauty products inside! Out of all of my picks I feel like this calendar holds the best value for money whilst maintaining quality and the brands inside sound amazing. 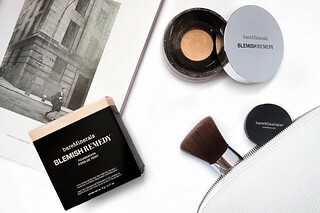 It seems to have every beauty category covered with brands such as Caudalie, Tweezerman, bareMinerals, Eyeko and James Reed. A beauty junkie's dream Liberty's calendar claims to hold over £400 worth of beauty goodies inside 24 little doors. Sadly, as I was adding the finishing touches to this post it sold out online but if you're in London it's worth checking to see if they have any left in store. It looked fantastic, with brands such as: Diptyque, Eve Lom, Kiehls, Dermalogica and Hourglass. Definitely one to keep an eye out for next year! Who doesn't love The Body Shop? One thing I really love about their calendar is the mix of skincare, makeup, bath and body products. This calendar includes their new Frosted Plum body lotion, a selection of products from my favourite Vitamin E line as well as eyelash curlers and a mini Italian Summer Fig perfume. Whether you're a hair care fanatic or simply curious about exploring the world of hair products outside of shampoo and conditioner then this advent calendar from Kérastase is a wonderful option! At £80 it isn't cheap but Kérastase are a fantastic brand and the products inside vary in size from mini, travel and full size products. Inside you'll find their some of their most popular ranges, including Cristalliste, Nectar Thermique and Elixir Ultime. I really want to get my hands on this year's Mini Mani Month. This set features one gorgeous full size Ciate Paint Pot, 19 various mini Paint Pots, 3 Treatments and a mini glass nail file. The colour selection is so lovely this year and alongside the 3 treatments you also receive 2 glitter nail toppers, 3 glitter topcoats and 1 pot of caviar beads. I'm tempted to buy this for gifting and split the polishes up to use as stocking fillers. And the best part? I've found this online at TKMaxx for £24.99! That's Half Price! You only receive 12 products in this Lush Advent Calendar but they are all full size and any Lush fan would be over the moon to receive this. It includes some of their best selling Christmas product like Cinders, Butterbear and Golden Wonder alongside a lot of new Christmas launches, including The Comforter and Yuzu and Cocoa Shower Creams, Five Gold Rings and Holly Golightly. If you're looking for a cheaper and more traditional calendar to Lush then Bomb Cosmetics have created a 24 day calendar full of miniature soaps and bath blasters. It's not as magnificent as the Lush option but at £19 it's a lovely alternative for a bath lover. You really do have to be quick at this time of year. Sadly the No 7 25 Days of Beauty Wonders calendar has also sold out online so if you're in Boots keep your eyes peeled for this one! I love No7 and I think they're such an underrated brand and for £38 this calendar offers so much for the money. 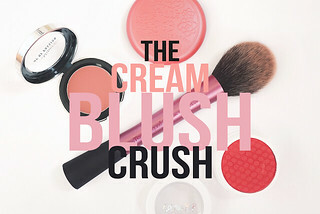 It includes 6 full sized products and there's a fantastic mixture of makeup and skincare surprises. Beauty Advent Calendars are definitely dominating the market right now but if you're looking for a non-beauty alternative that's a bit more exciting than your run of the mill chocolate calendar then I've listed 4 of my favourites below! I haven't heard much about this little calendar from Topshop but from the small preview on the back of the tree it looks like you get a lovely selection of jewellery! Inside contains 13 pairs of earrings ranging from hoops to an ear cuff, 8 necklaces and 3 ditsy bracelets. Perfect for adding a little bit of sparkle to December. I love Yankee Candles all year round but when Christmas comes along I'm always so excited to start burning their festive scents. There are 8 different scents inside, in tealight and votive form, including my favourite Snowflake Cookie. The carousel design is also gorgeous and would look great dotted around the home. If you're not ready to part ways with the traditional chocolate calendar then let me introduce you to Hotel Chocolat's Truffles for 2 calendar. Designed to share this is perfect for couples and it contains two baby truffles behind each door. There are so many delicious Christmas flavours including Mulled Wine, Pecan Gingerbread and Cinnamon Praline...it almost sounds too good to share! For a truly personal touch, why not buy 24 little gifts and design your own advent calendar? 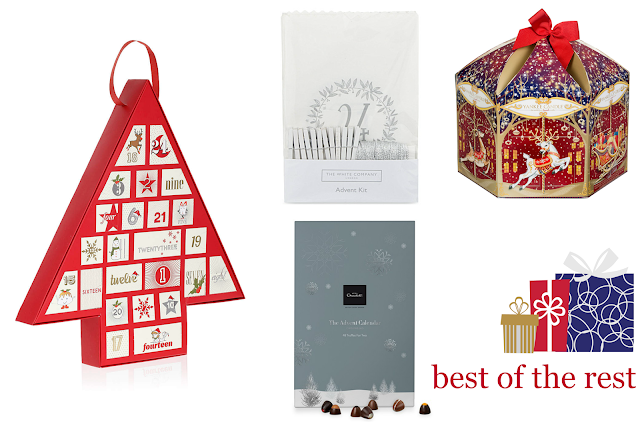 The White Company currently have 50% off their Advent Calendar Bags which not only look really pretty once hung up (especially if you entwine them with fairy lights!) but they're also something you can keep for years to come. Just fill each bag up with a small gift and you can truly tailor the calendar to the lucky receiver! 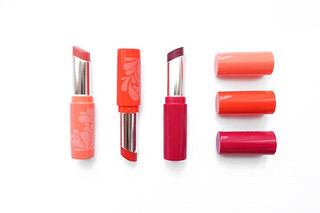 Hi there!I'm Becki, a 23 year old copywriter, blogger and lipstick lover living in Leeds, UK. A Belated Birthday Dinner at Rossopomodoro! © Beauty and the Brunette. All rights reserved. BLOGGER TEMPLATE BY pipdig. Edited by Beauty and the Brunette.